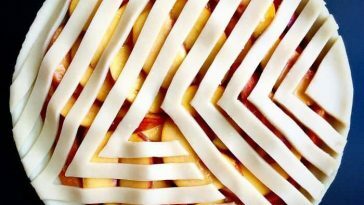 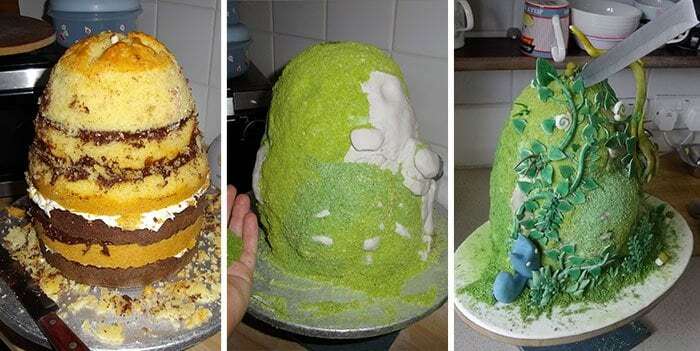 The annual cake contest called Threadcakes is held on the Internet since 2007, where participants present their amazingly beautiful creations. 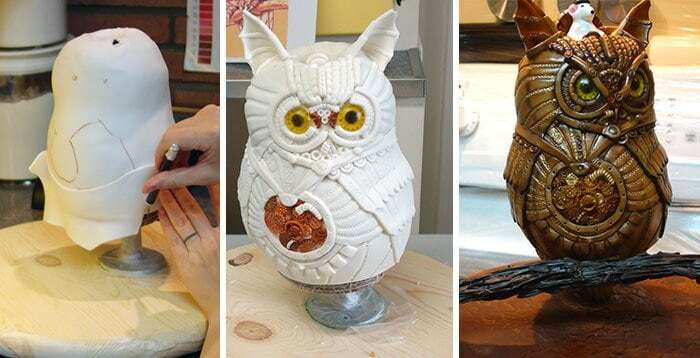 It is worth mentioning, that both professionals and amateurs are taking part in this competition. 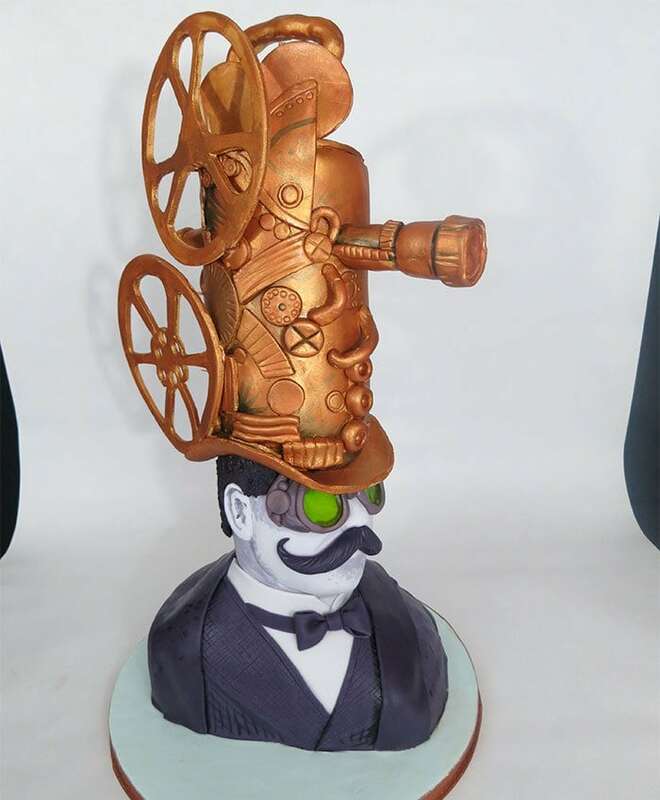 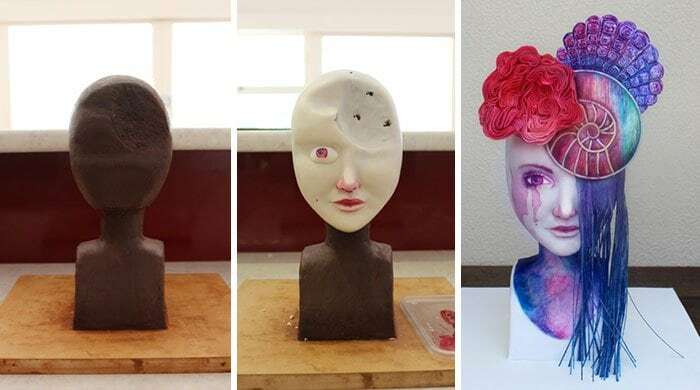 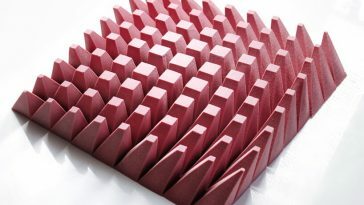 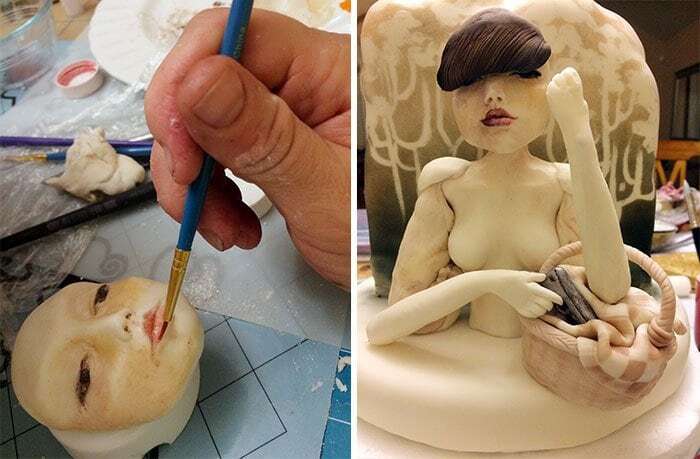 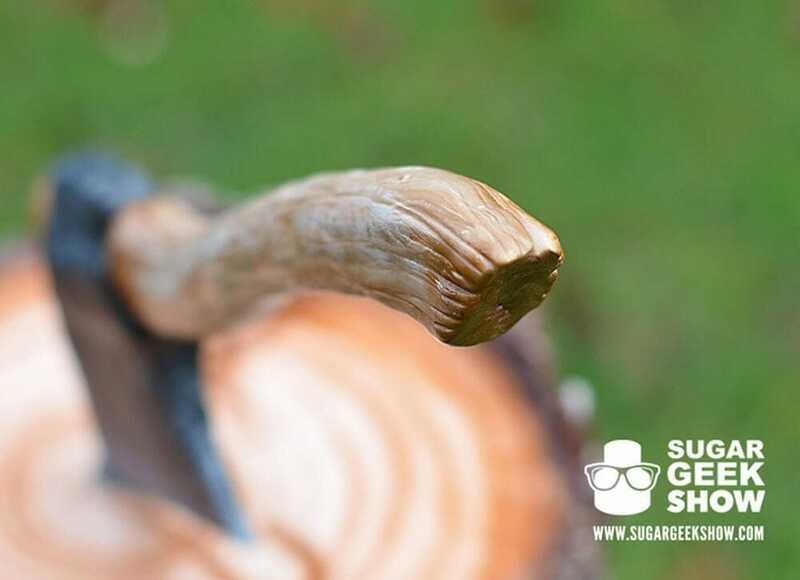 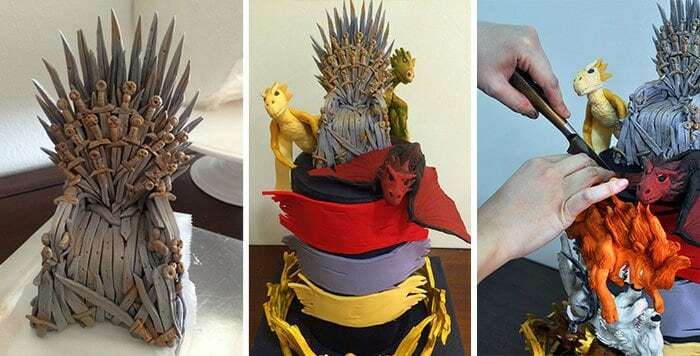 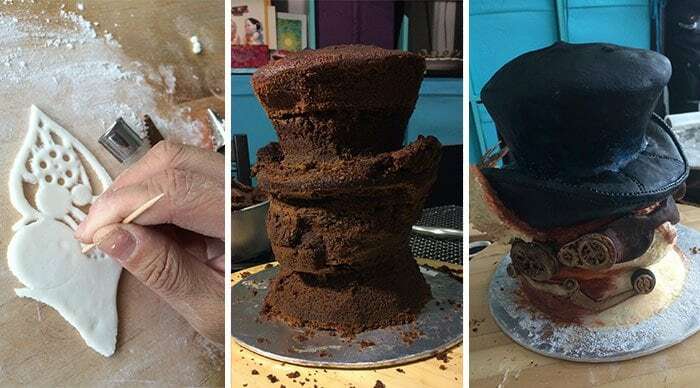 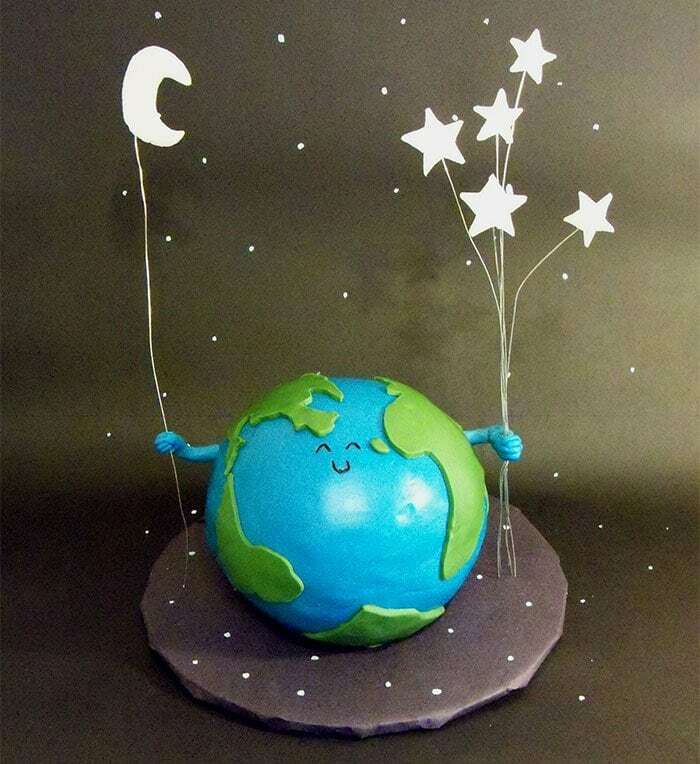 The most important rule of the contest is that 2D or 3D cakes should be as edible as possible, allowing for only minimal non-edible supports to be used when constructing 3D cakes. 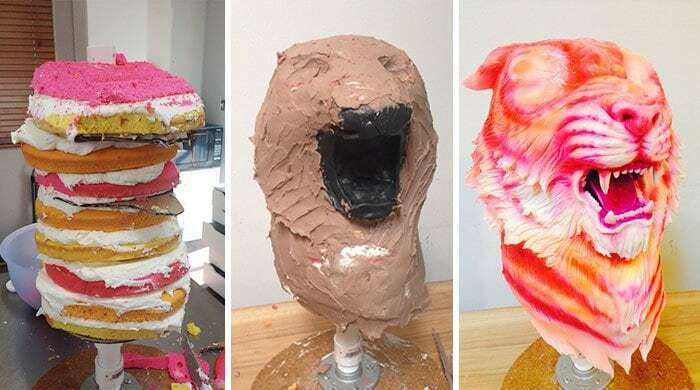 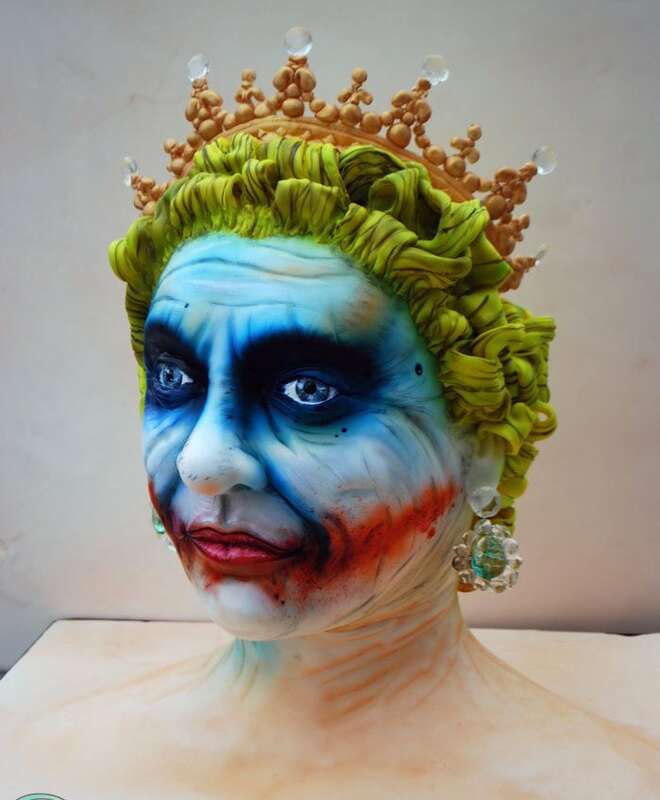 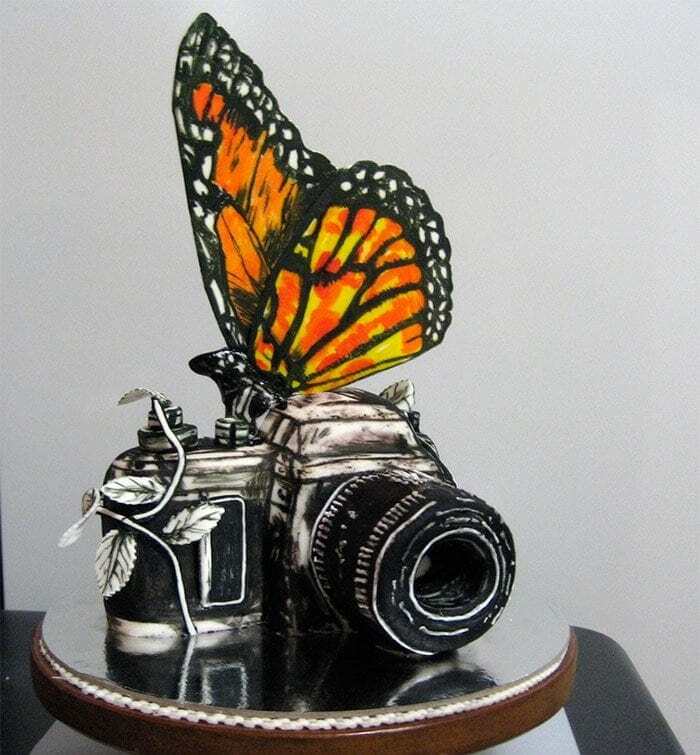 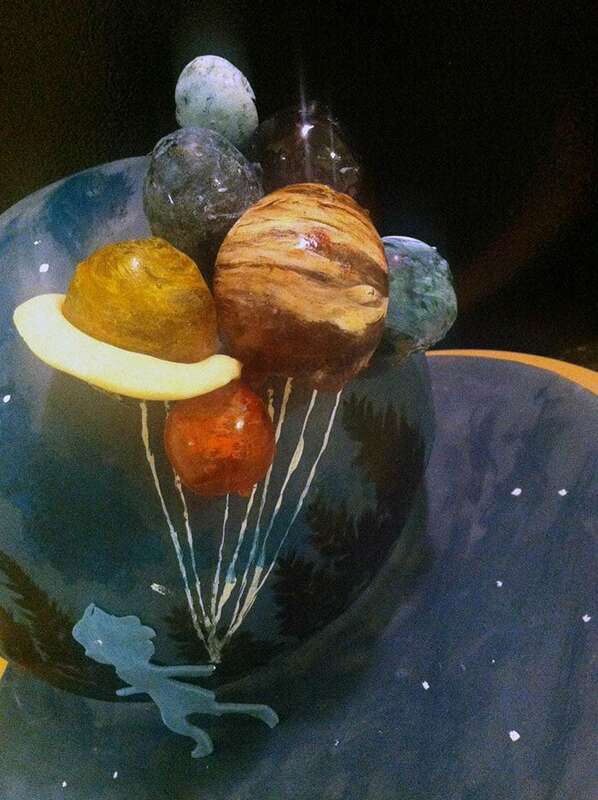 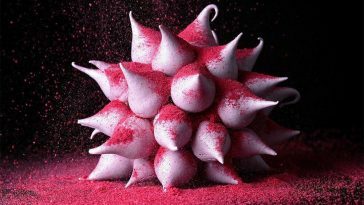 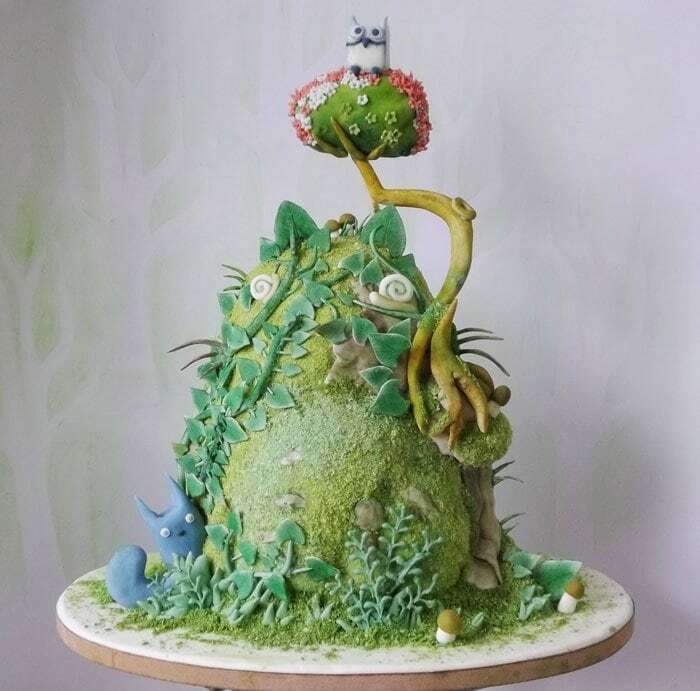 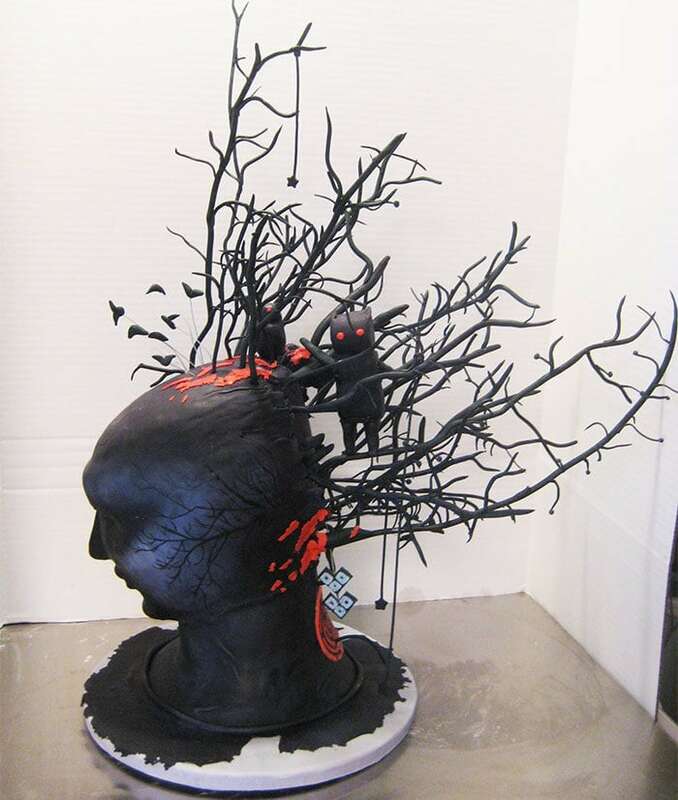 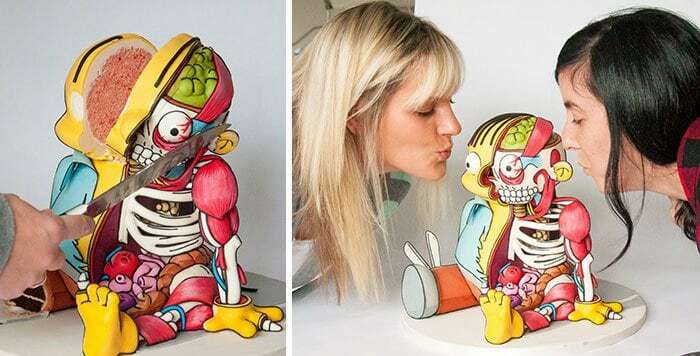 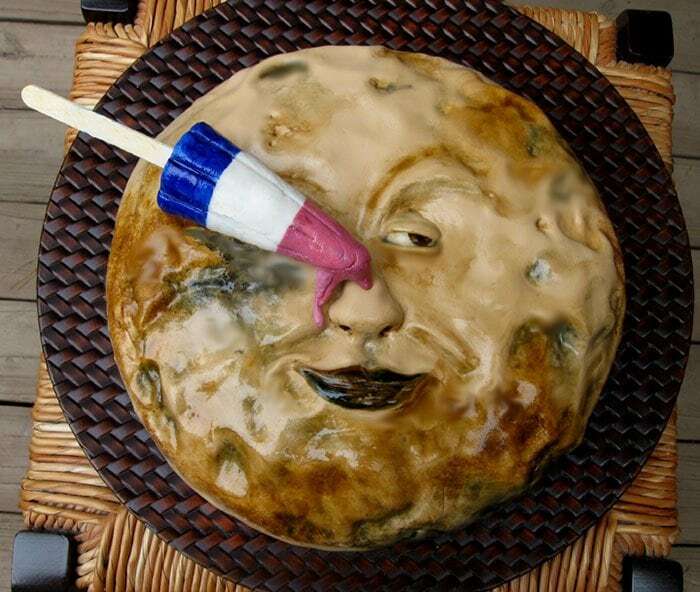 Take a look at these jaw-dropping cakes that took part in the competition!